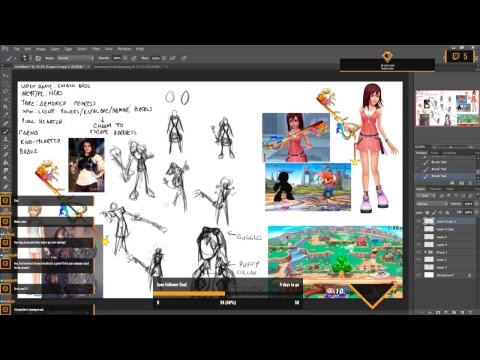 ~ FoxieMoose Concept Art Stream~ Armored Kairi for Smash Bros!? 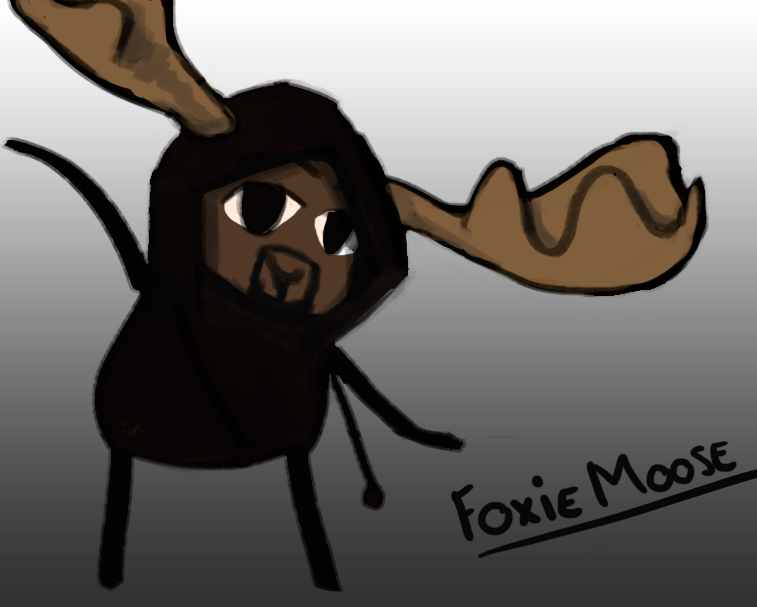 Hey friends, im Tyier, aka FoxieMoose. 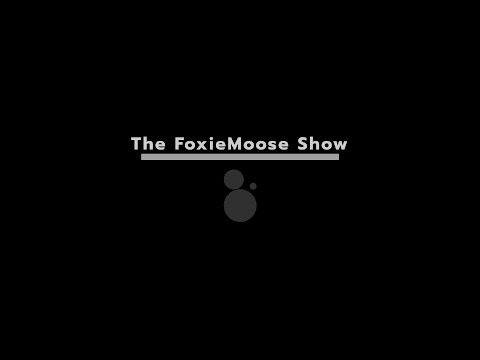 Im the founder of FoxieMooseDesigns, a professional concept art studio specializing in fantasy video characters. 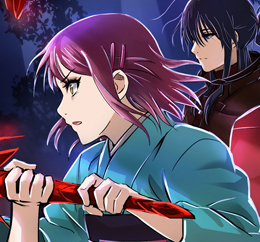 I enjoy playing fighting games, watching anime, and helping other grow! 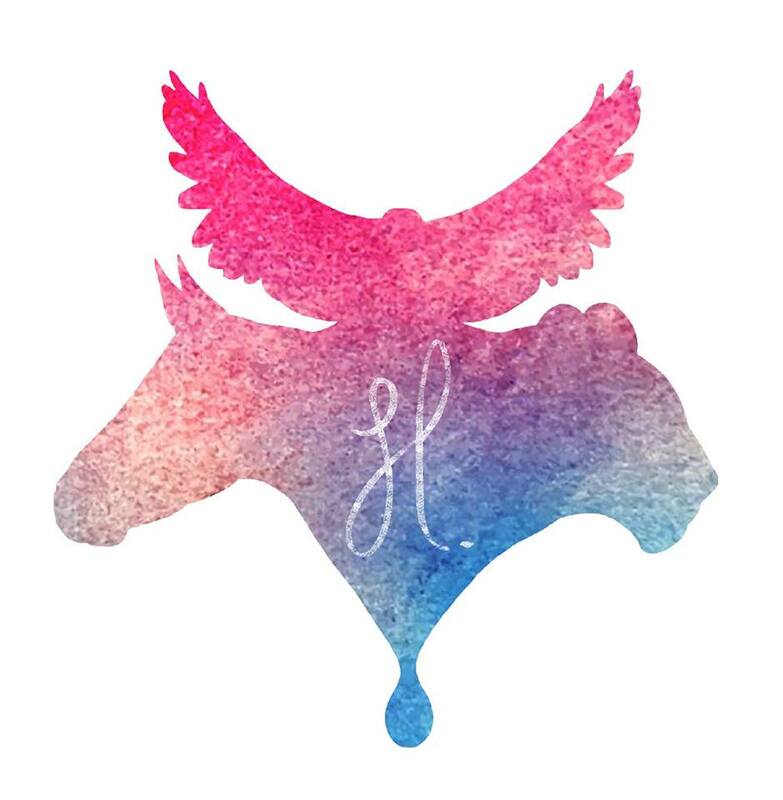 I hope you guys enjoy my content! 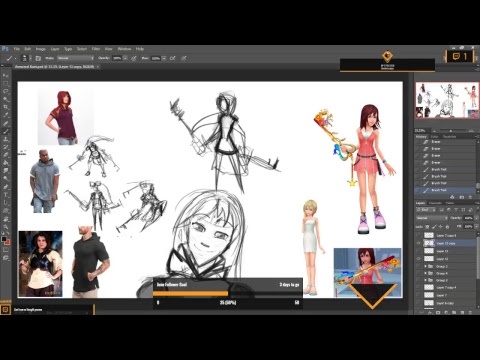 A professional concept art studio specializing in fantasy video game character concept art. 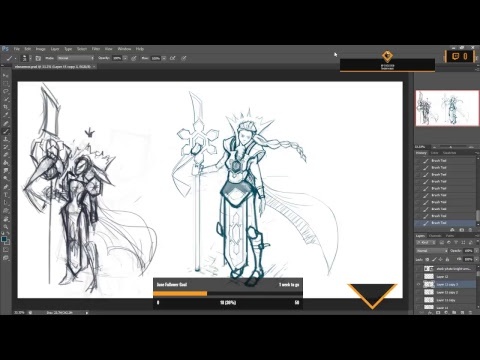 Come watch and have some fun while we do some character concept art! 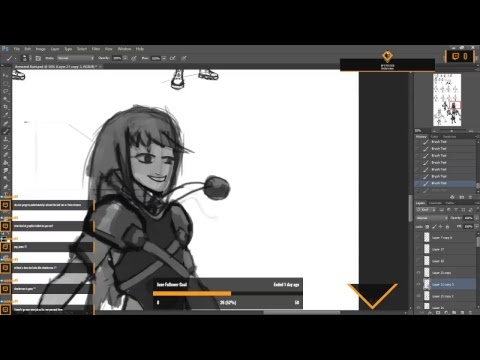 ~ FoxieMoose Concept Art Stream~ Armored Princesses!